Welcome to episode 56 of the LJS Podcast where today we are talking about 8 reasons why jazz musicians should shed classical. That's right, classical music. How can classical music help you become a better jazz musician? Special guest Josiah Boornazian gives us the pitch. Listen in! Welcome to episode 54 of the LJS Podcast where today we are talking about how to organize balanced jazz practice sessions. At the same time, we are answering the question of what jazz musicians should be practicing in the first place. Balanced practice routines are one of the keys to musical success. Listen in! Welcome to our very first episode of the LJS Podcast, where today we are talking about 4 Habits For Better Practicing. As jazz musicians, practicing is one of the most important things we can talk about. 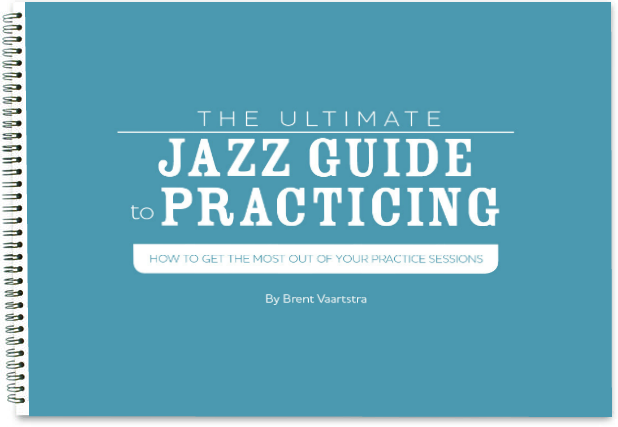 Listen in as NYC based jazz guitarist and LJS blogger Brent Vaartstra walks us through these important practicing habits. Welcome to episode 44 of the LJS Podcast where today we are talking about how to 2X the results of your practice sessions. Quality practice is important for jazz improvement. We all know this, but we need to identify how to get the most out of the precious practice time we have. Listen in! Welcome to episode 11 of the LJS Podcast where today we are talking about 4 ingredients to becoming a better jazz musician. These "ingredients" aren't things you should practice or what licks or solos you should learn. 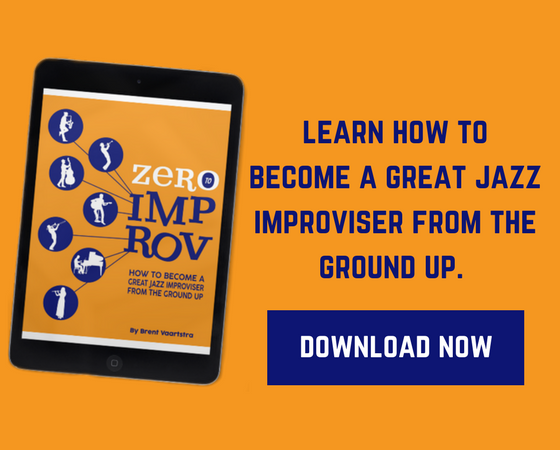 These are some really important things to be and do outside of the practice room, if you are serious about becoming a better jazz musician. Listen in! Welcome to episode 97 of the LJS Podcast where today we are talking about how we can use the 80/20 Rule to get big results out of 30 minute practice sessions. Life can be busy and sometimes it's tough to find time to practice. But if we are practicing the right things and stay focused, 30 minutes may be all we need. Listen in! Welcome to episode 21 of the LJS Podcast where today we are talking about 4 steps to finding more time to practice. We get a lot of emails about this, and since practicing is such an important thing for musicians (especially in jazz), it is important we talk about it. Find out how you can squeeze practice into your regular schedule. Listen in! Welcome to episode 127 of the LJS Podcast where today I spend some time maintenance practicing. Maintenance practicing is a great way to keep up your skills even when you have very little time to spend practicing. I play through my quick routine and let you know how I keep my fingers fresh. Listen in!